The Peaceful Preschool: Christmas Guide includes four weekly grids with activities to continue the work began in The Peaceful Preschool. Your 3-5 year old child will continue developing large and fine motor skills, phonics and counting skills, and their love for literature through the stories and projects included in The Peaceful Preschool: Christmas Guide. 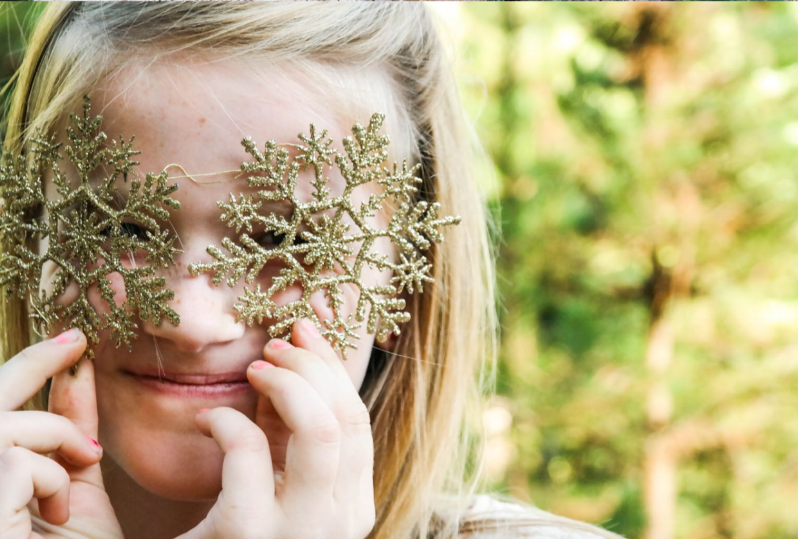 The unit also includes recipes, supply lists, recommended literature, and poems to make savoring Christmas a multi sensory, and developmentally appropriate unit for your young learners. The Peaceful Preschool: Christmas Guide also includes several printables to coincide with the unit, including evergreen math, “The Night Before Christmas” rhyme cards, Christmas stocking pattern, and more. The Peaceful Preschool: Christmas Guide is a literature and project based four week guide for 2-5 year old students. The guide is designed to prepare children for academic success through strengthening processing skills. This special Christmas Guide is also created to promote happy memory making among families. Get The Peaceful Preschool: Christmas Guide for only $12.00. Please be sure to read our FAQ page and ask any and all questions before hand! “Abram gets more and more excited about books and projects each week. So thankful for The Peaceful Preschool." "I knew I wanted something unique for our daughter's kindergarten year, but it wasn't until I came across The Playful Pioneers that I knew I had found it!" "The Peaceful Preschool has helped strengthen my bond with my daughter. She enjoys the meaningful time that I am able to devote to just her and beams with confidence now when we try new things." 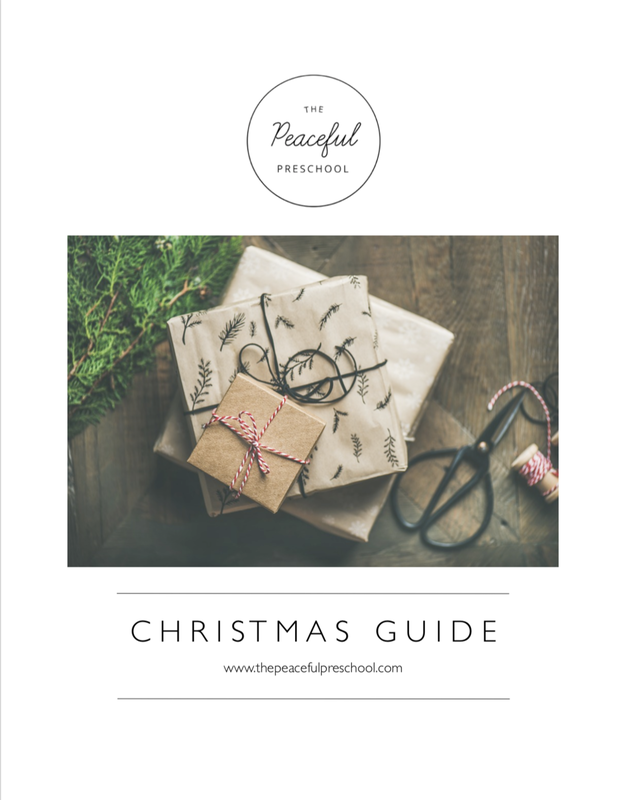 SHARE YOUR THE PEACEFUL PRESCHOOL: The Christmas Guide! hashtag: #thepeacefulpreschool for a chance to be featured on our Instagram account @ThePeacefulPress!